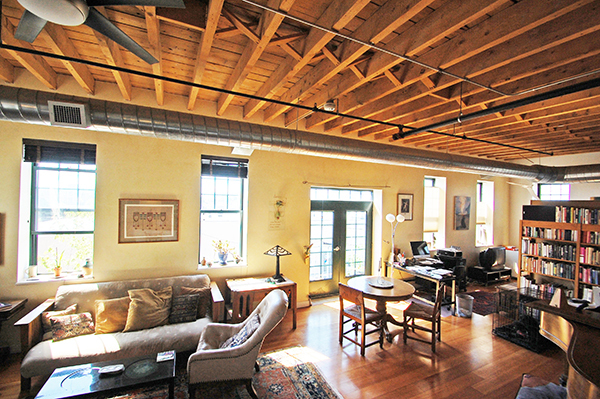 CORNER BRICK & BEAM BOSTON LOFT WITH PRIVATE ENTRANCE!! 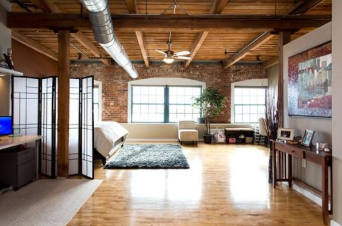 The Spencer Lofts boast the coolest, "brick & beam" lofts north of Boston, and this amazingly sunny corner loft home is the one of the most desirable in the complex. 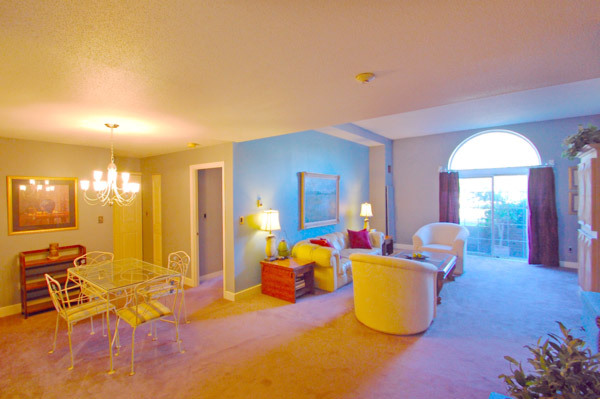 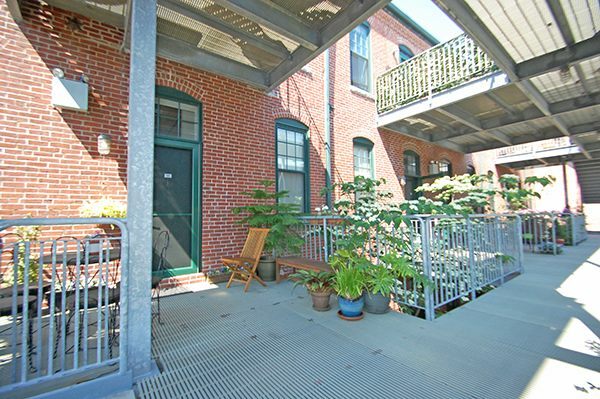 Located in the "Courtyard Building", this is just under 1000 Square Feet of gorgeous open loft living with a private entrance and patio in a lush atrium style setting! 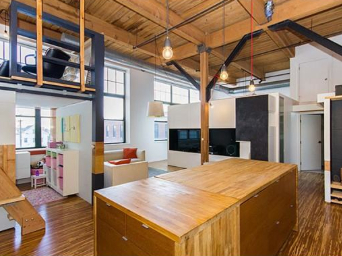 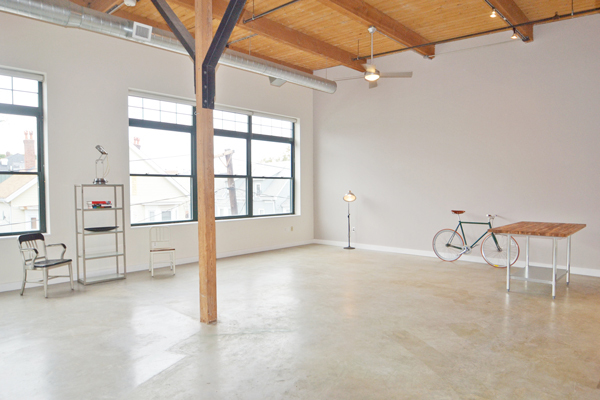 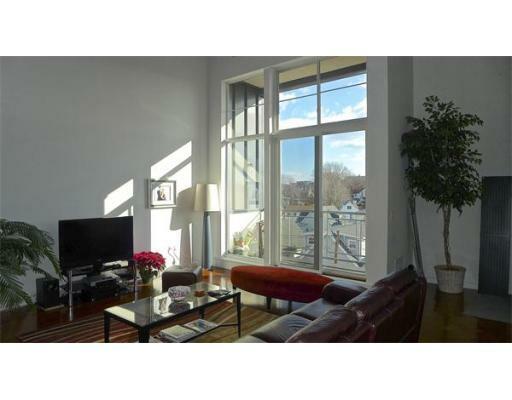 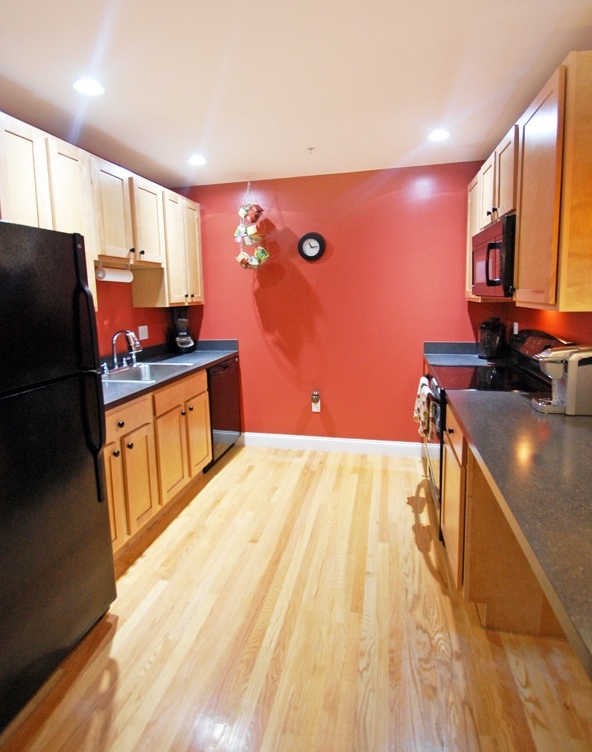 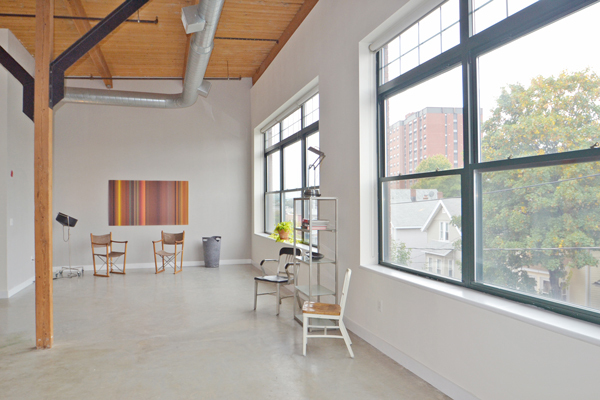 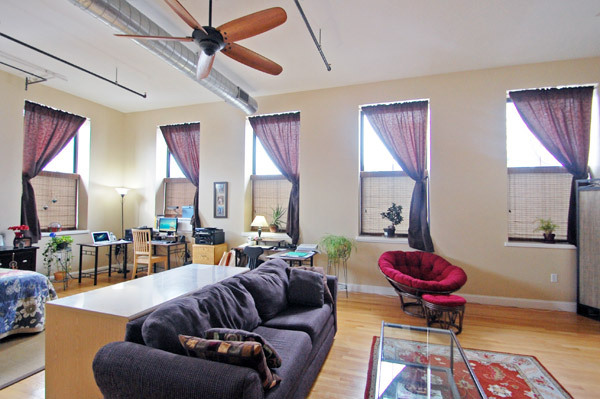 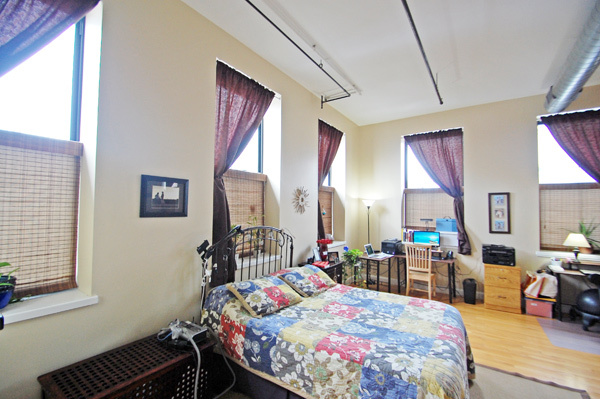 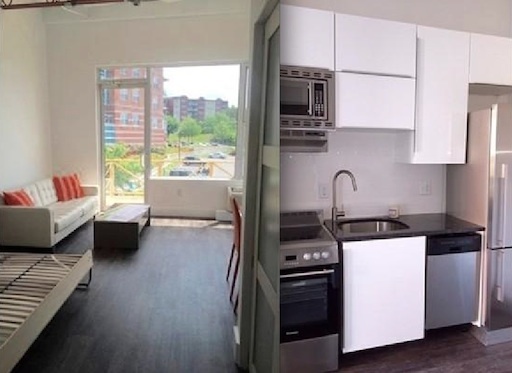 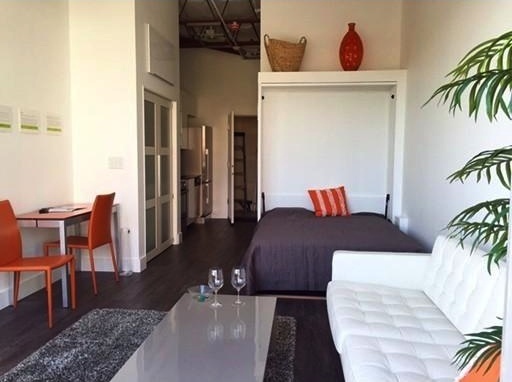 Looking for a Boston area Loft with some space and under $400,000? 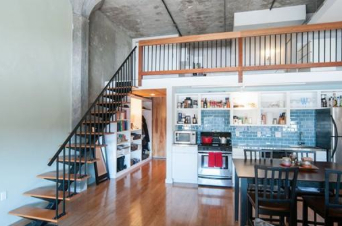 Chelsea has been that answer for the past 10 years, but only recently have we seen a good amount of Chelsea lofts above 1100 Square Feet. 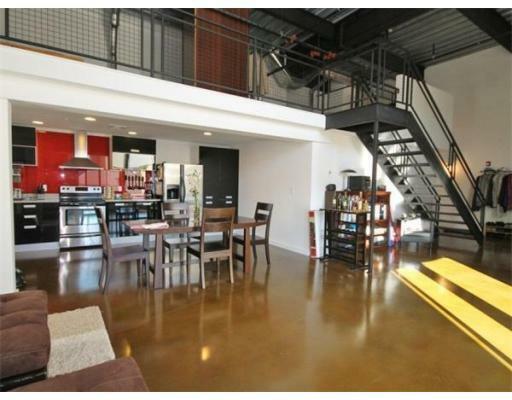 Along came Industrie Lofts at 950 Broadway in 2008 and now 1200 - 1600 Square Feet of multi-level & modern Loft space is the norm. 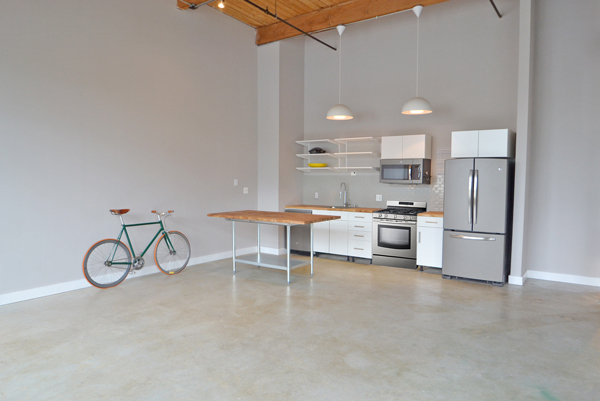 Industrie Lofts are 36 industrial style lofts with 20' ceilings, ultra-modern finishes, floor-to-ceiling windows, private balconies, garage parking and one of the area's most tremendous common roofdecks. 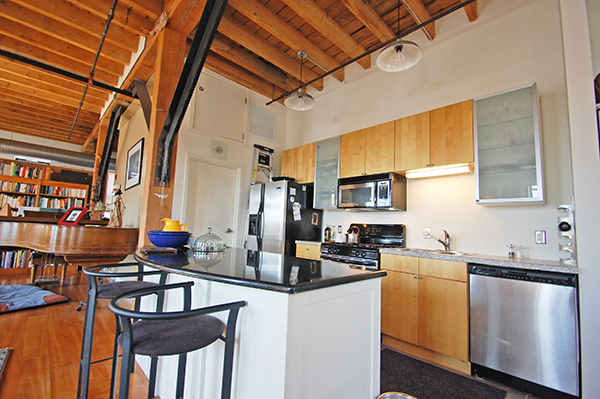 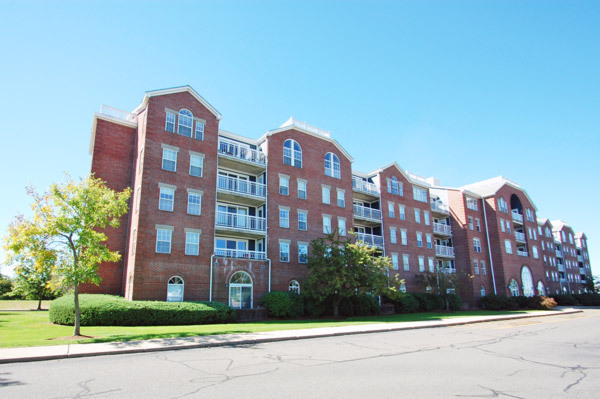 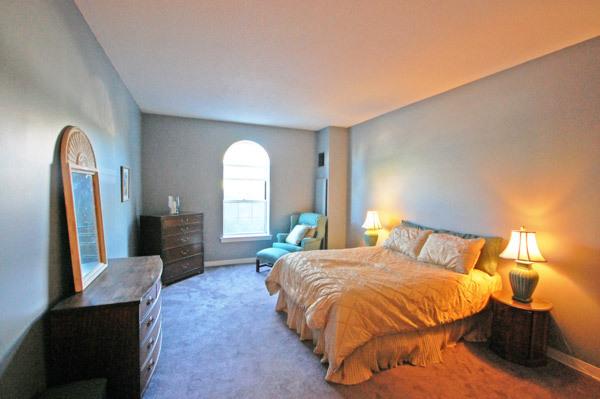 The new year of 2013 brings three resales - the owners bought these lofts between 2008 & 2010 - ready to go!